Explore non-surgical options to turn back the clock! Let our trained specialists help you look and feel your best with the latest non-invasive facial and neck treatments including Botox®, Cosmetic Fillers (Bellafill®), JUVÉDERM®, Dysport®, Fraxel®, Latisse®, Micro-Needling, Laser Hair Removal, Vbeam® Laser and VI Peel®. Learn how Botox injections can work for you. Say good-bye to smile lines & crows feet, and say hello to beautiful! Restore youthful supple skin with Cosmetic Fillers. Gainesville Dermatology offers safe & natural products with immediate results! Gainesville Dermatology now offers Dysport for fine lines & facial wrinkles. Bust stubborn stubble, anywhere for good. Electrolysis is the only FDA approved method for hair removal! Get the lashes that are sure to get you noticed. Gainesville Dermatology offers gorgeous eyelash extensions! Correct acne scars & uneven pigmentation caused from sun exposure. Stop hiding behind that make-up and let your skin shine! JUVEDERM XC is the #1 selling filler in the U.S. today! It instantly smooths away deeper lines along the sides of your nose and mouth. No more double chin, thanks to Kybella. Improve your profile and look younger in just a few treatments! Treat acne scars & overall texture of skin. Micro-Needling stimulates collagen and elastin! SilkPeel DermalInfusion can rejuvenate the skin, stimulate healthy cell renewal and reduce the appearance of stretch marks, cellulite, sun damage, wrinkles, back acne, dryness and discoloration. Offering premier cosmetic dermatological treatments & skin care services. Our highly-trained staff will provide you with professional and effective skin care treatments! End rosacea & other vascular imperfections. See effective treatment of red patches with VBeam Laser! 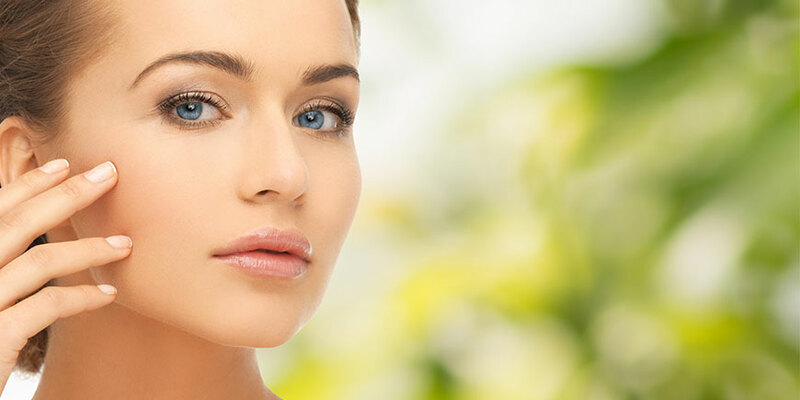 Realize nearly immediate results with a VI Peel Chemical Peel. Freckles, dark spots & acne just disappear! Add youthful volume to cheekbones with Voluma. Correct age-related volume & improve facial contour!